As Germany’s third largest city, Munich is a hotbed of culture, great food and fantastic traditions (read Lederhosen). In truth, Munich is one of Germany’s most interesting places to visit simply because it’s a city of two halves. Partly a haven for arts and technology, and partly a place of culture and history. Beer-drinkers and culture vultures step this way, we think you’re going to love this one. This is a disabled city break that offers everything. 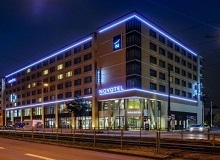 Newly opened in Munich: Whether you are in Munich for business or pleasure, the Novotel München City Arnulfpark with its great transport links is ideal. This ultra-modern 4-star hotel has comfortable rooms with minibar and bathtub or shower. 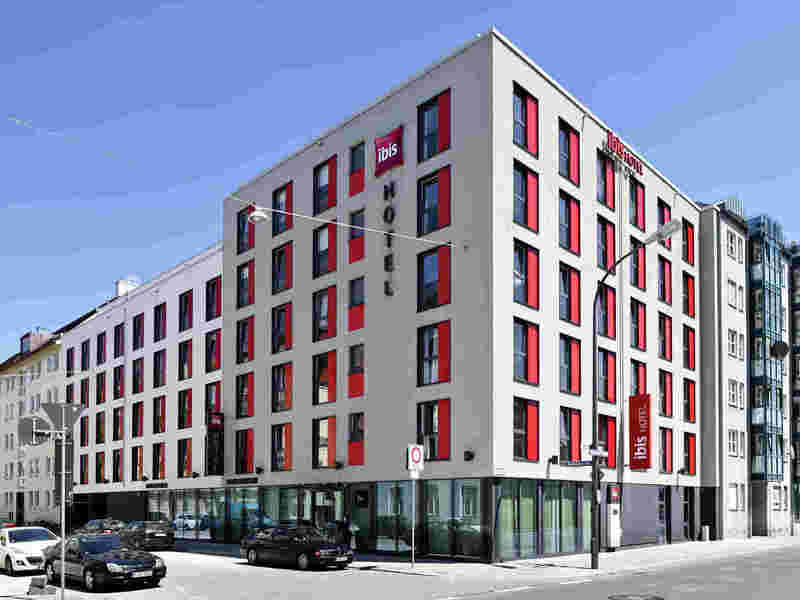 The TRYP Munich City Center Hotel is located in the heart of Munich, near Marienplatz; the Stachus shopping centre; the Theresienwiese, site of the world-famous Oktoberfest, and the Deutsches Theatre. Its downtown location in the centre of the city and personalised service make it the ideal choice for your hotel stay in Munich. 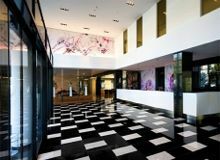 Offering a stylish spa with indoor pool, soundproofed rooms with free Wi-Fi, and a restaurant serving Mediterranean cuisine, this 4-star design hotel is just 750 metres from Munich Central Station. All of the air-conditioned rooms and apartments at the Eurostars Grand Central feature a flat-screen TV, an elegant desk, and fine wooden floors. Located in the Ludwigsvorstadt district of Munich city centre, the Hotel Exquisit offers classically furnished rooms, a sauna and a daily breakfast buffet. The accessible room caters to the needs of our wheelchair-using guests. 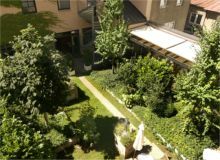 The quality of this special room is perfectly enhanced by its particularly peaceful location facing the inner courtyard. Just 550 yards from the Deutsches Museum, this non-smoking hotel in Munich offers soundproofed rooms. Rosenheimer Platz City Rail Station is 50 yards away, just 2 stops from Marienplatz. Just 350 yards from Munich Central Station and the Oktoberfest site, this aparthotel offers modern apartments with free WiFi, a 24-hour reception and a fitness centre. The traditional King's Hotel Center is located in central Munich, Germany. The 3 Pinakothek art museums are 0.2 miles (400 meters) from the hotel, and the Old Town is less than a half-mile (700 meters) away. The National Theatre and English Garden park are 0.5 miles (800 meters) from the hotel. Munich's main train station is less than 500 feet (150 meters) away. 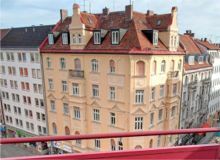 The Aparthotel Adagio München City is in a superb location right in the heart of Munich city centre. With the railway station very close by, all the sights of the city and surrounding area are within quick and easy reach.